Insecurity is one of the major issues in our lives today, and as a result new ways of providing security have been invented. 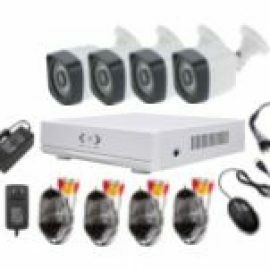 People and corporate enterprises that want to secure their valuable assets as well as their own safety have resorted to using the video door phone intercom, thanks to the advancements in technology that have been able to come up with a security system that can secure our priced goods. 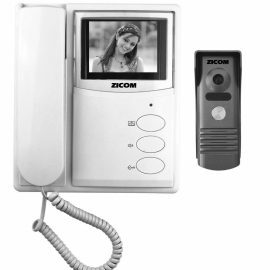 The video door phone intercom is an intercom system that is used to manage calls made at the entrance to any building, be it residential or at the work place, with the access being controlled by an audiovisual communication between the inside and outside. The most important feature of the video door phone intercom is that it enables the person inside to be able to see who is outside and want to come in. The installation of these systems is not complicated. It can be done without the need for professional help. The phone intercom consists of a camera which is placed outside, and is connected to the rest of the system. 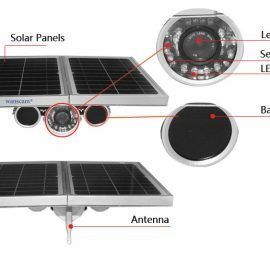 It also consists of a multiple indoor device that contains the video that displays the feeds from the camera that was placed outside. In this way, if someone rings the doorbell, you get a live feed of whoever is standing outside your door. 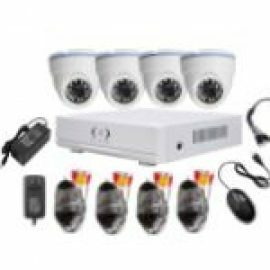 Furthermore, the video door phone intercom enables you to talk to the person who is outside before deciding if you should let him or her in. The outdoor device is usually designed to withstand different conditions. They are designed to be heat resistant, rain resistant and other weather conditions. 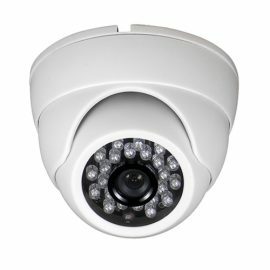 In addition, the video cameras are also equipped with night vision so as to provide visibility at night or in darkness. They also provide video feeds of different angles of what is going on outside. 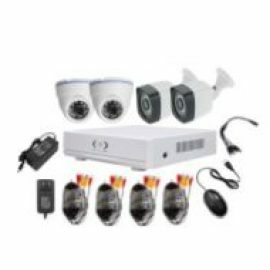 The kit indoor also contains an unlock door remote, talk on speaker feature and also feature to monitor even when the doorbell has not been pressed. With the intercom, you can be able to see who is at the door without necessarily having to go to the door yourself. It can also be said to be a time saver. Again, the intercom allows the door to be opened remotely for receiving parcels or packages and also for opening the door to people that you know, limiting trips to the door. It also helps in preventing children from opening the door accidentally. Infra-red capabilities and microphones is the third benefit. 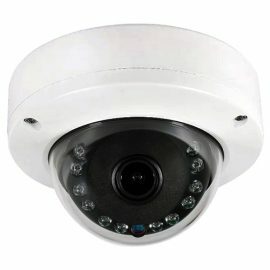 This helps you be able to see whoever is at your door during the night or when there is darkness, and also being able to talk to them which give an added advantage when it is someone you don’t know. Another significant benefit of is its ability to record videos. This becomes useful when you want to find out who may have come to look for you when you were not at home by reviewing the videos later. 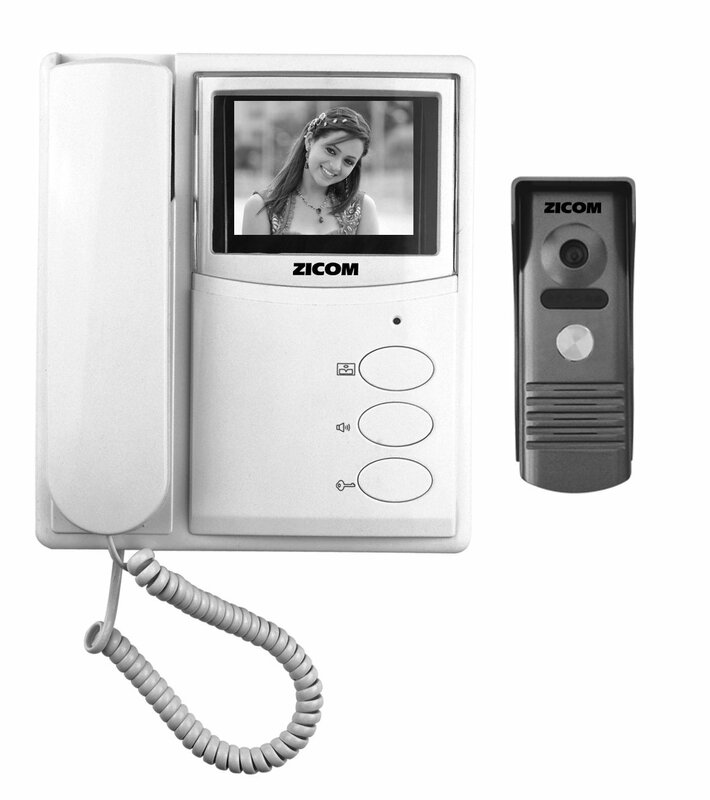 How much does the video door phone intercom cost?. i need an intercom telephone in my office and my home send your contact into my email, my phone number is 07036627351 thank you?